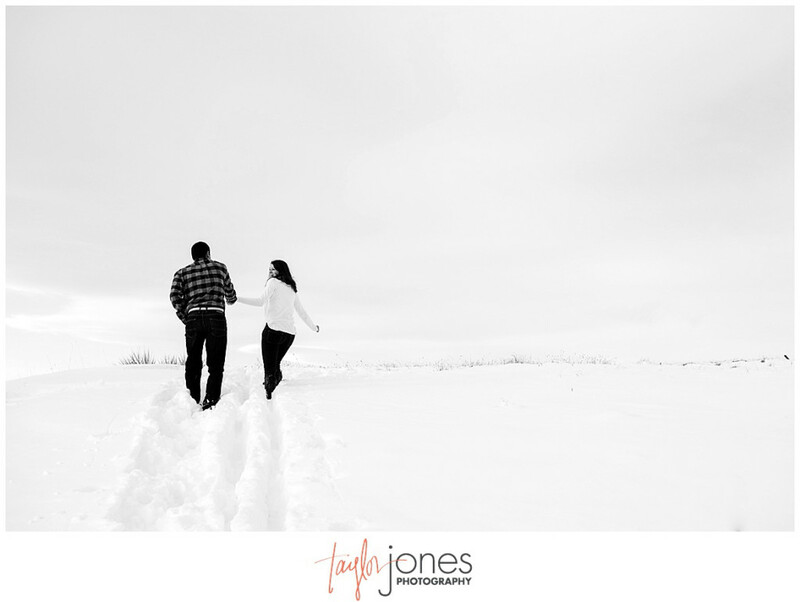 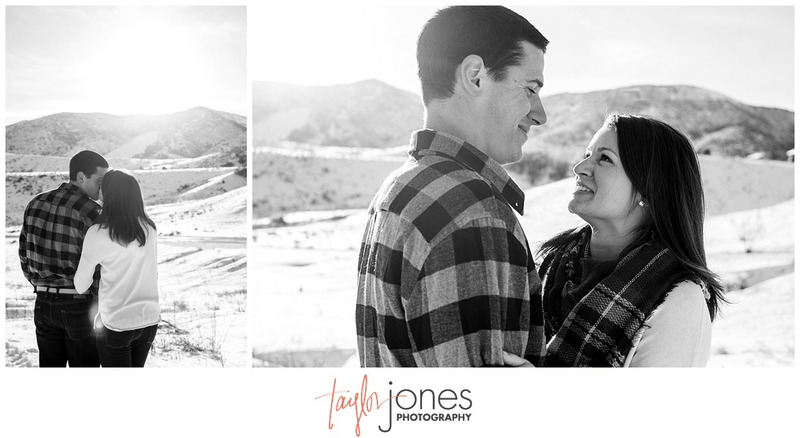 I love, love, love winter photo shoots! 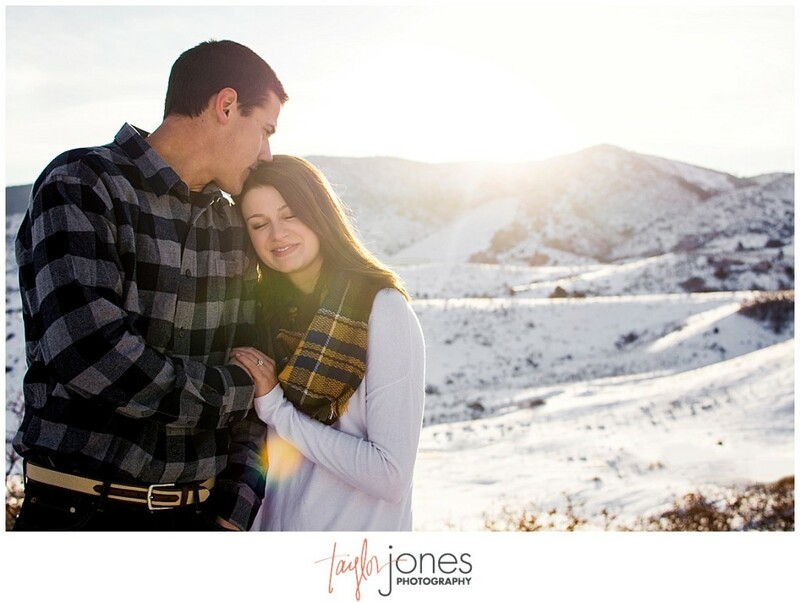 I especially love them with couples from Florida 😉 Even though they’re Colorado natives, Caroline and Kyle are currently living in Florida while Caroline finishes up design school. 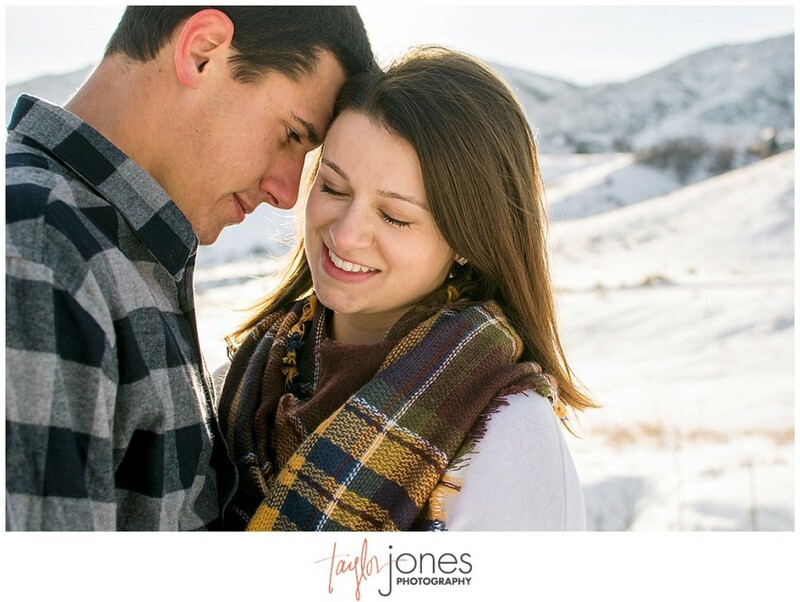 It was truly a blast getting to meet them over FaceTime and then finally getting to meet them in person for their engagement shoot. 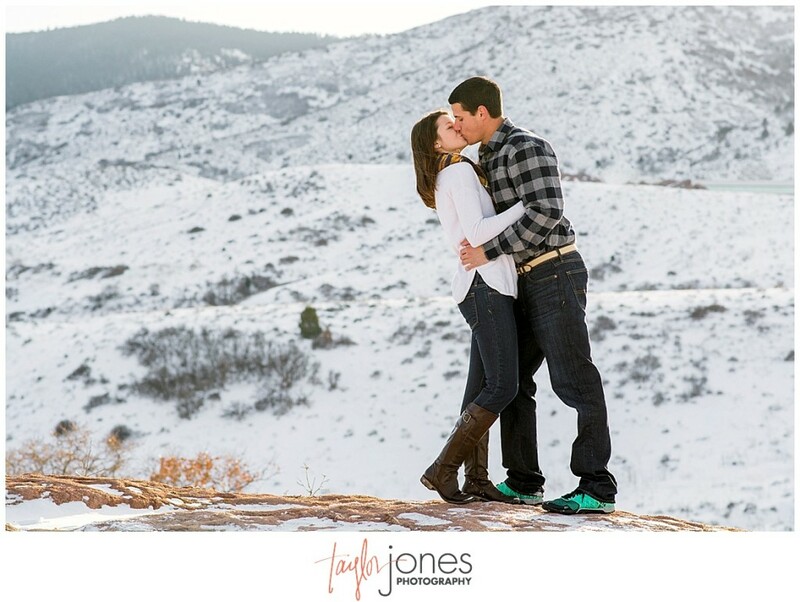 This couple is one for the books. 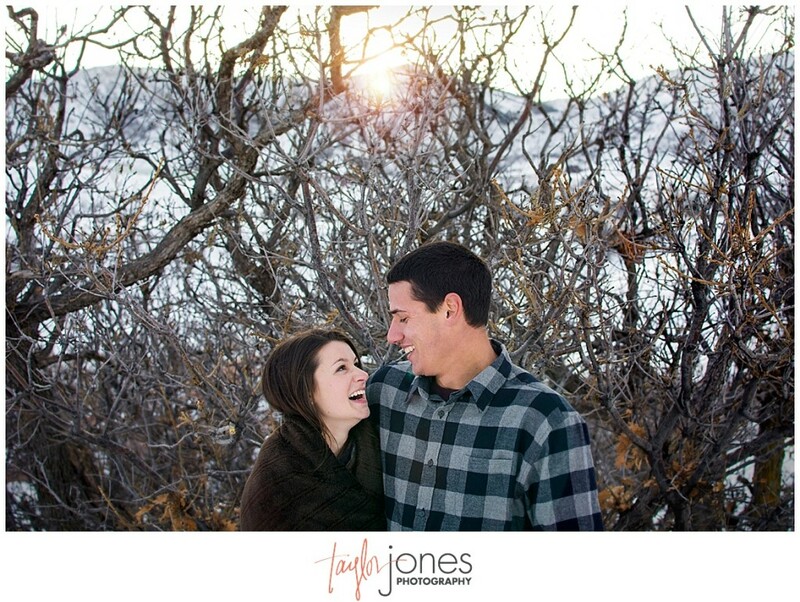 The way they make each other laugh could make you melt! 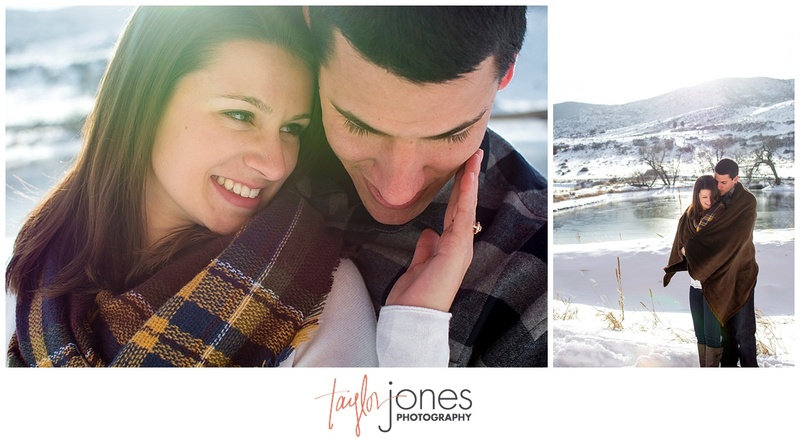 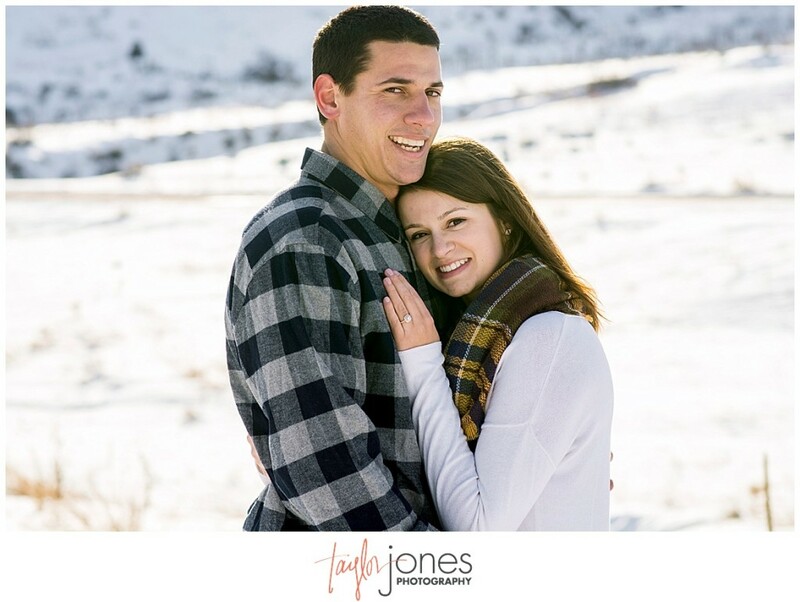 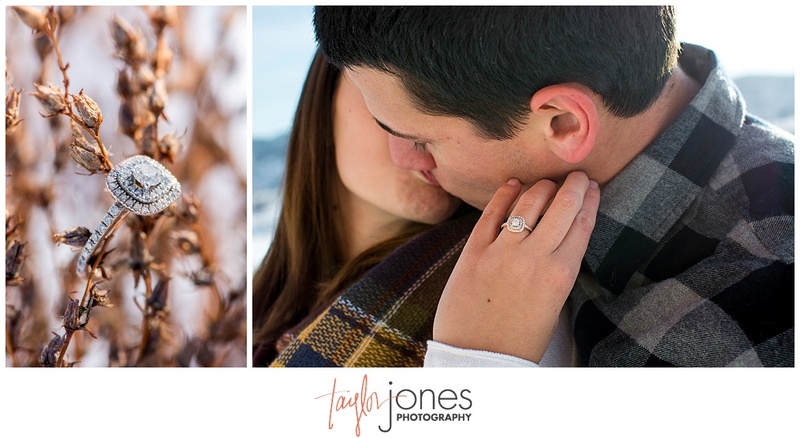 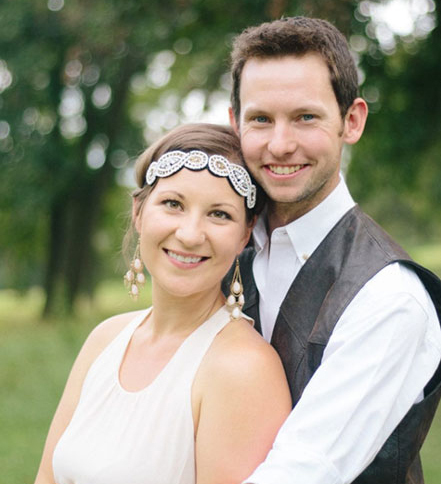 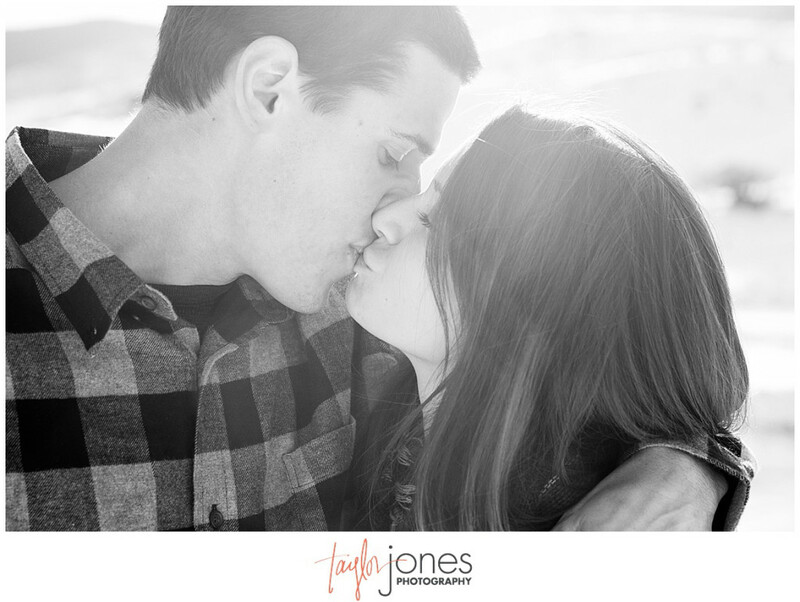 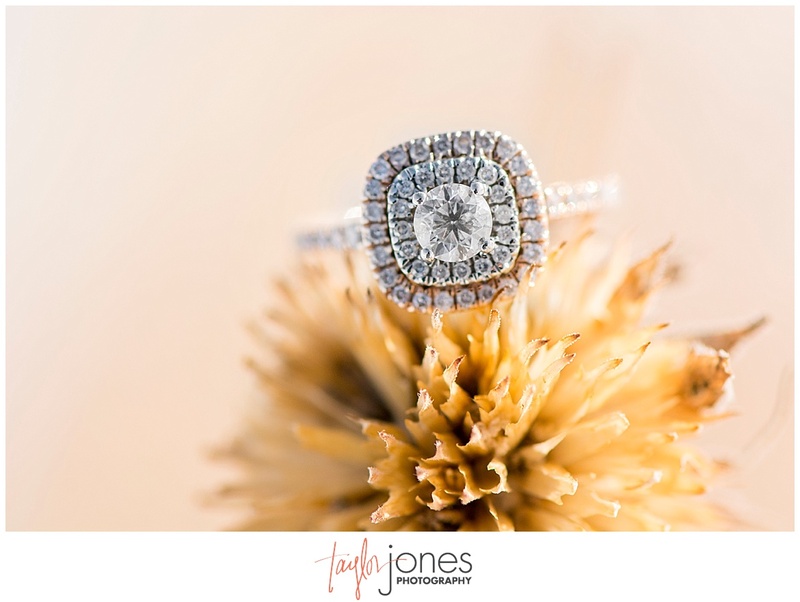 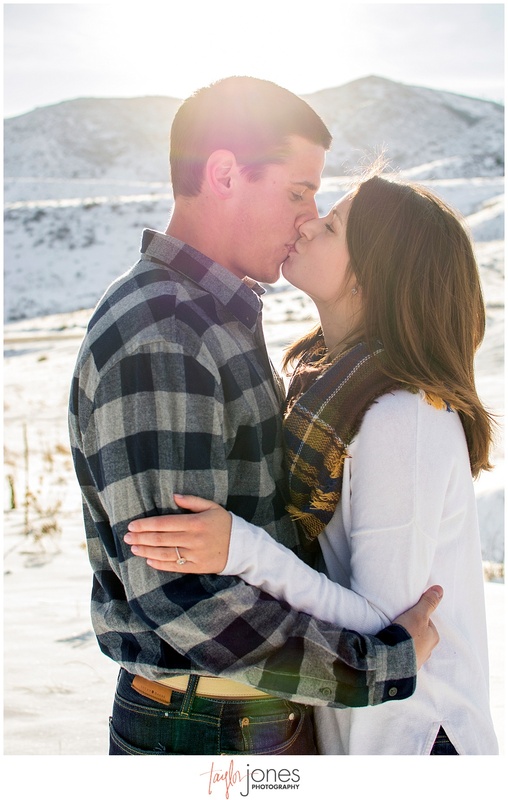 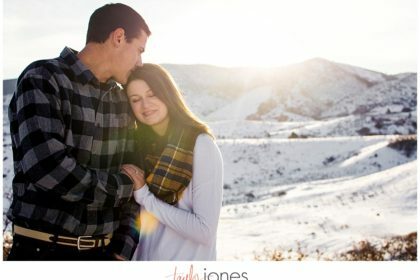 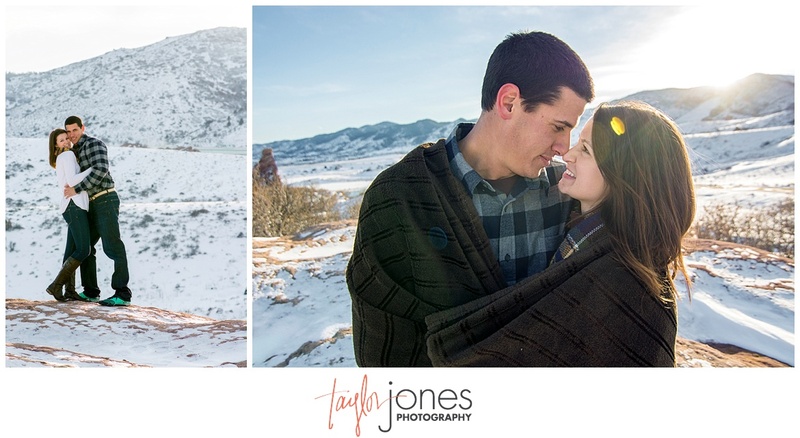 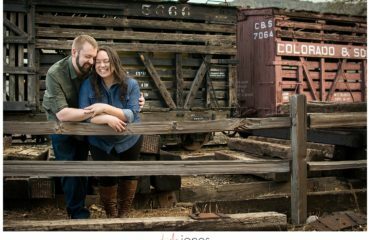 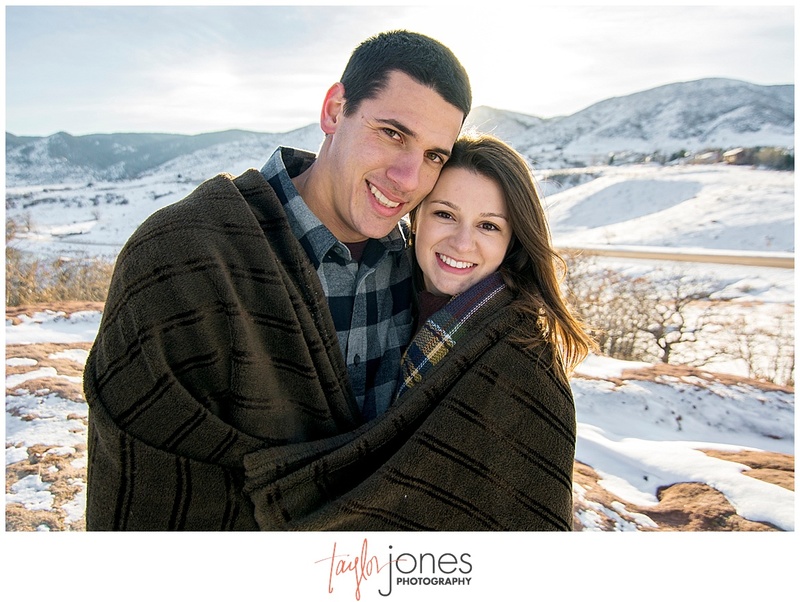 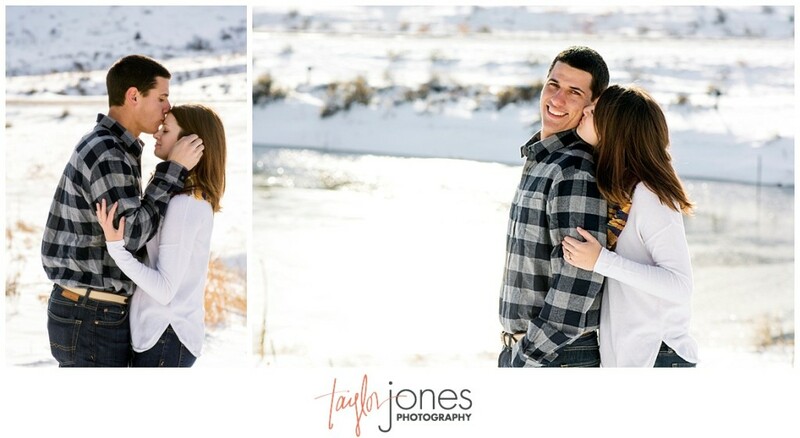 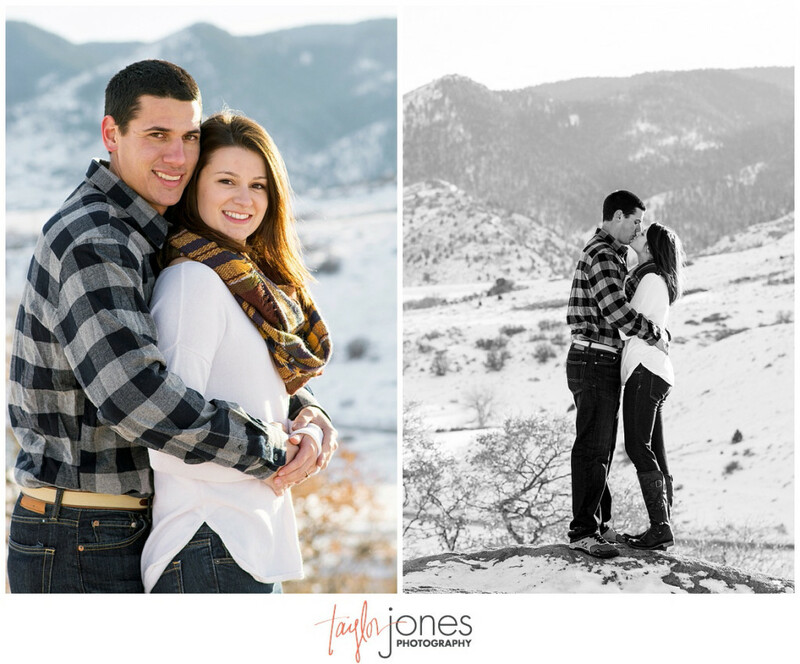 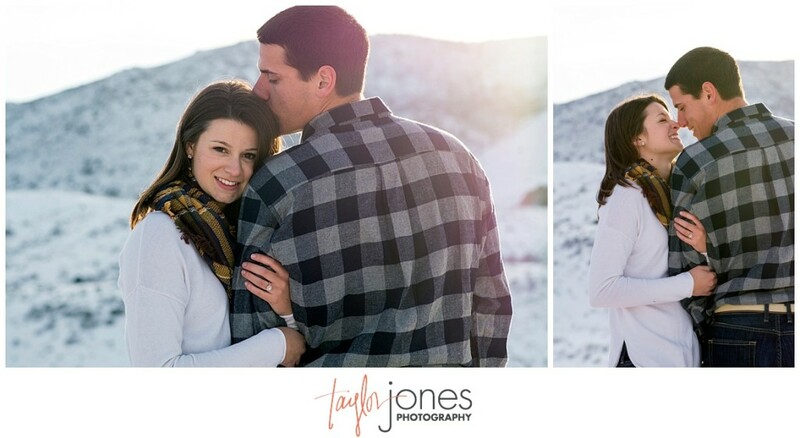 We can’t wait for their Colorado wedding in 2016 at the Shupe Homestead! 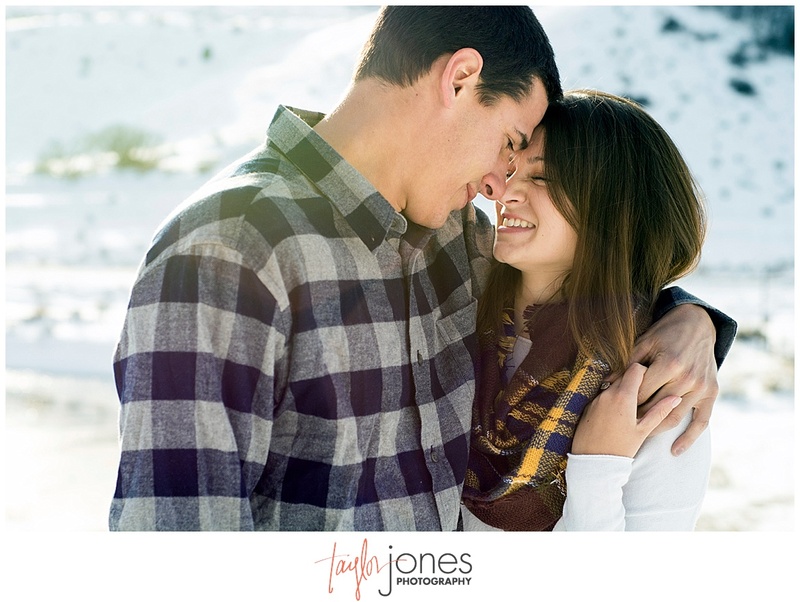 Bring on 2016 and enjoy that Florida sunshine you two!